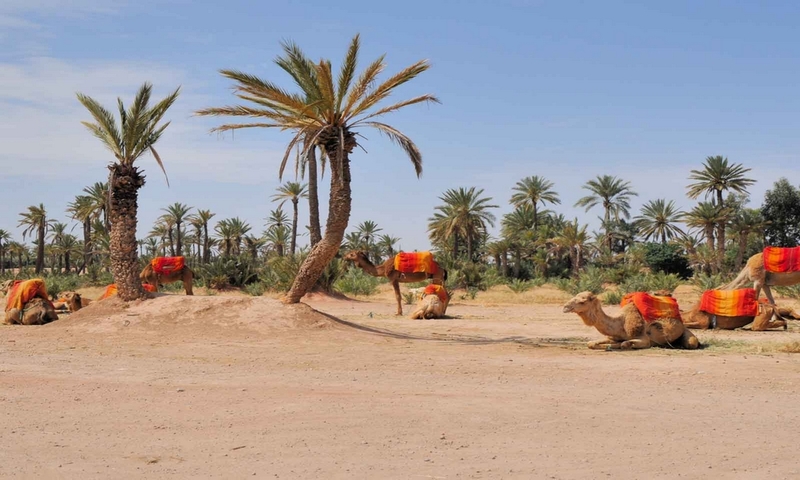 WHY MAKE A CAMEL TREK IN MOROCCO? In fact, there are many reasons! In any case, this is not an approach reserved for insiders. 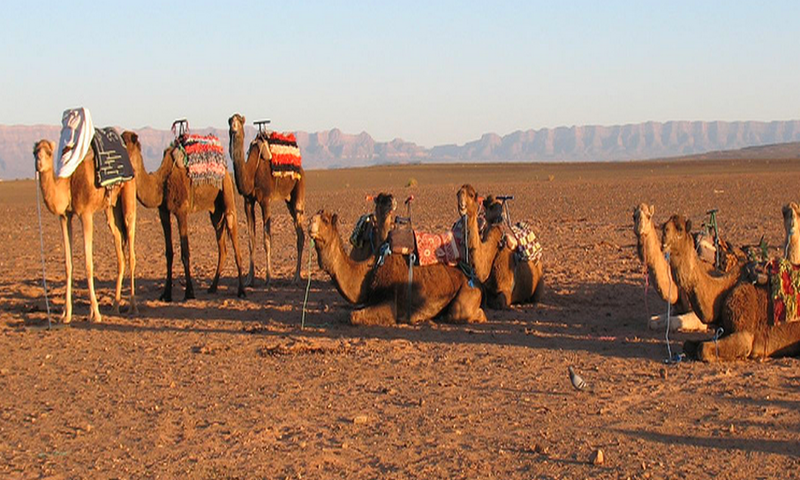 Because the camel trekking, or camel ride in Morocco, is accessible to all. It is a peaceful animal, who placidly accepts to be mounted. 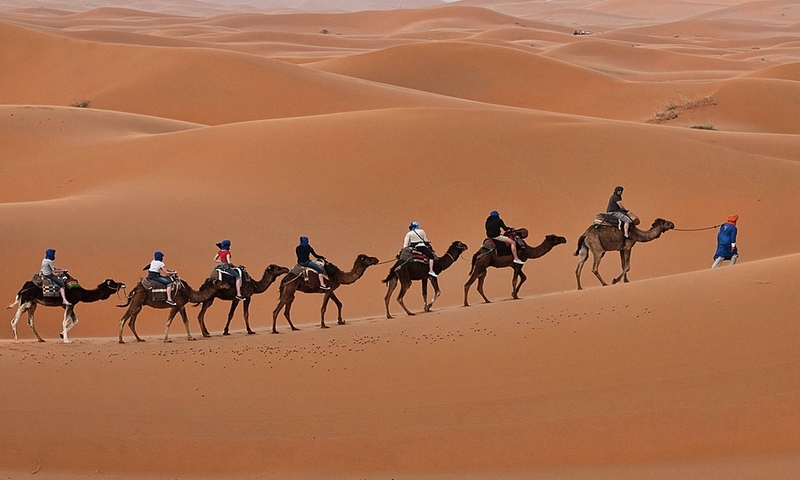 Especially when it is drawn up, which is the case for all our dromedaries, one-humped camel. 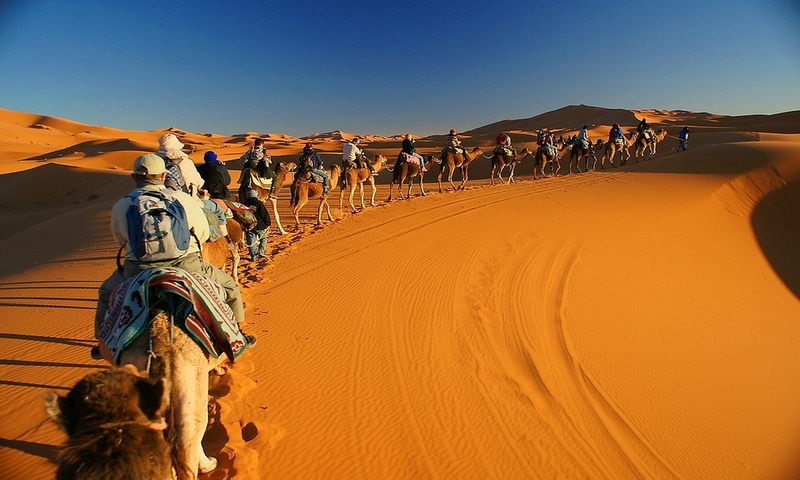 And the Moroccan Sahara, while being more accessible, remains a wonderful area to explore.